In the lead up to Singapore’s Pink Dot campaign, we would like to take the opportunity to help raise awareness of some of the major mental health issues faced by LGBTQ individuals globally. Here is our Q+A with psychologist Leeran Gold. So what does LGBTQ stand for? LGBT stands for Lesbian, Gay, Bisexual, Transgender, and Questioning. Questioning refers to individuals who does not yet identify as Lesbian, Gay, Bisexual, or Transgender, but are exploring and questioning their sexuality and/or gender identity. Why should attention be given to LGBTQ issues in Singapore? LGBT issues are relevant and important for us as a global community. In my home country of Australia, as well as here in Singapore, the issues faced by the LGBT community are significant. Why should we bring attention to these issues – so that we can empower people to do something about them. Many of the issues faced by LGBTQ individuals are caused by, and exacerbated due to ignorance, intolerance, and misinformation in the broader community. These are issues that can be addressed. What are some of the main issues faced by the LGBTQ community? LGBT youth are at increased risk of exposure to violence, including dating violence as well as physical and sexual assault. They are also at increased risk of suicide. One study in the US showed that LGB youth are twice as likely to attempt suicide than heterosexual peers. That’s a staggering statistic. On top of that, LGBTQ youth are more likely to develop depression, anxiety, and substance use disorders than their heterosexual peers. As a mental health professional it’s important to be aware of the issues facing this vulnerable population. What else would you recommend for mental health professionals here in Singapore who might have clients grappling with their sexuality or gender identity? 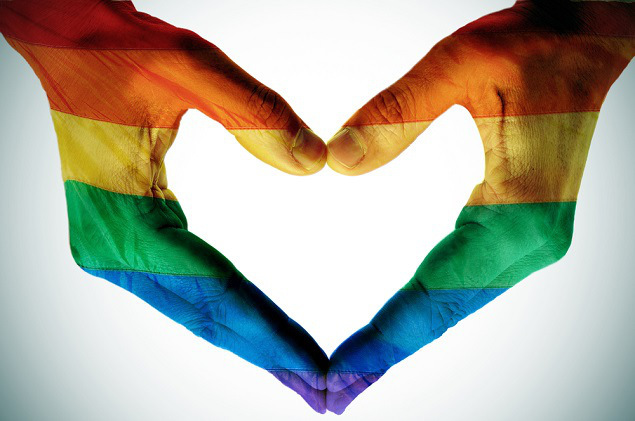 I think one of the most important things is to explore your own views and opinions about the LGBTQ community. It is possible that one’s religious, cultural and political views might impact your therapeutic relationship with your client. This can have disastrous effects for the client who is already feeling ostracized by their family, peers, and society in general. You have to keep in mind that every human being is deserving of empathy, understanding, and unconditional positive regard. If you feel that your own views don’t allow for those therapeutic conditions, then refer your client to a place where they will be able to explore their sexuality and gender identity and be accepted for it. I would also recommend that professionals are sensitive to familial views, cultural background, and traditions, so they can better understand what their client is facing. Always seek out professional supervision if you are unsure of what to do.